The Sausage Maker Blog: What to Do with Extra Game? What to Do with Extra Game? Hunting seasons for most types of game are coming to an end, and we at the Sausage Maker hope it’s been as successful a season for you as it has been for us. 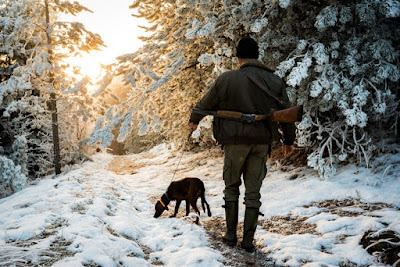 You might have brought home many pounds of delicious venison, pheasant, elk, rabbit or whatever game suits your fancy. You’ve made delicious stews, dried jerky and pot roasts. But now you’re faced with a dilemma. What should you do with all the extra game sitting in your freezer? If you’re handy in the kitchen and feeling adventurous, you could try making a sausage that features an unusual protein, like duck or elk. You could, of course, give some of it to family and friends, but there is only so much you can give before they start avoiding your calls and calling you the “meat guy.” No worries! There is an easy way to donate extra game meat to families in need. As most of you know, it’s illegal to market and sell your wild game because of state laws aimed at preventing poaching. But several nonprofit organizations in popular hunting states exist to help you offload some of your meat legally and charitably. Check out Hunters for the Hungry, founded in 1991, and Sportsmen Against Hunger (this links to the Michigan chapter, but several others are established across the country). It’s an easy donation process. Just take your legally harvested, field-dressed deer to a participating meat processor or specified collection point and fill out a form stating you’re donating your game. From there, the meat is processed and given to local feeding programs so it can be delivered to food banks, food pantries and soup kitchens. If neither of these organizations are in your state, there are similar programs that will allow you to donate meat to local food banks or churches. You may have to pay a processing fee, but it’s tax deductible. Your contribution, no matter the size, makes more of a difference than you may think. Across the U.S. every year, more than 400 million pounds of meat is donated to food pantries, food banks and soup kitchens, providing 1.6 billion meals for families in need. 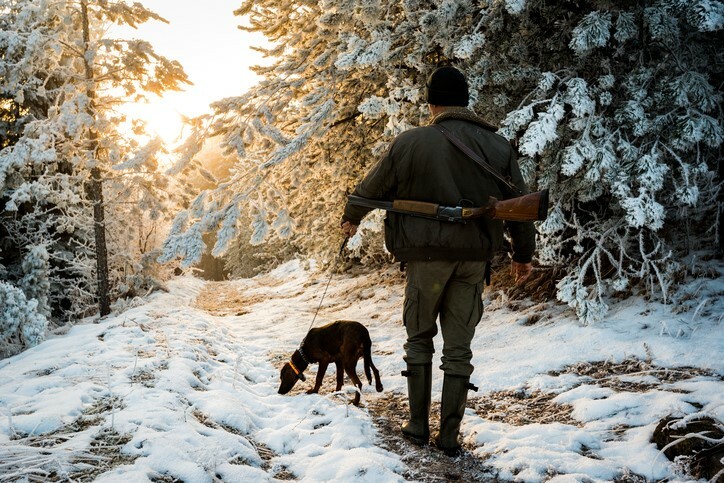 This couldn’t be possible without the thoughtfulness and generosity of hunters like you. If you have extra game in your freezer that you have no use for, don’t throw it away! Do some good that’ll leave you feeling good too.